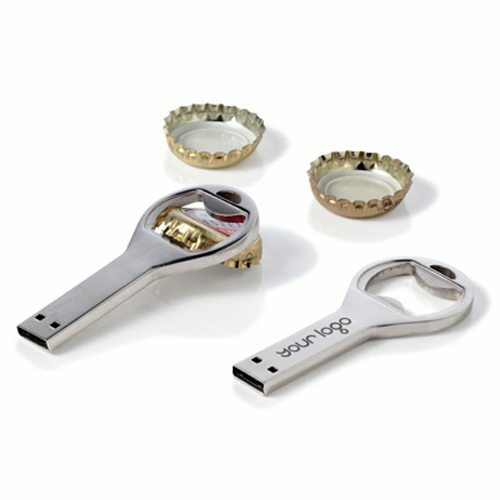 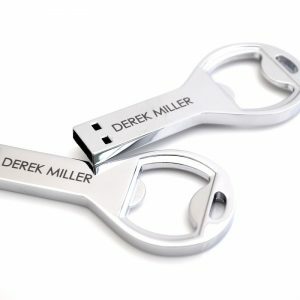 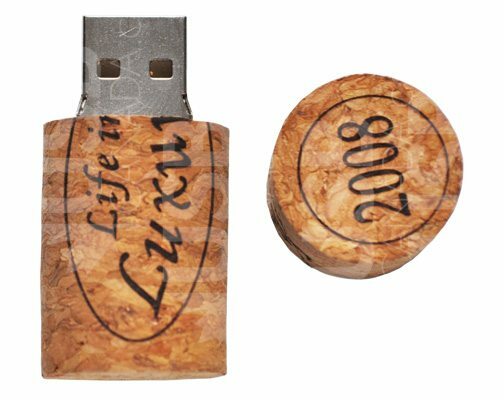 Celebrate Your Brand The USB Wine cork makes a great promo item for winemakers, photographers, event planners, a wine tasting... Read More.. 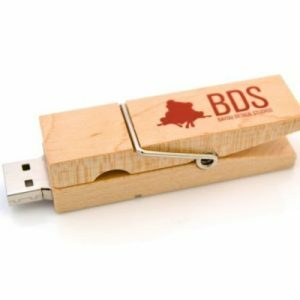 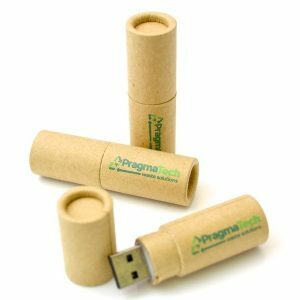 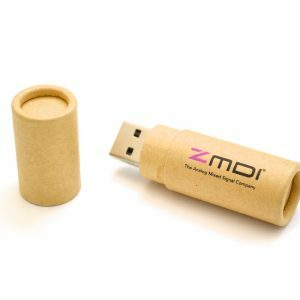 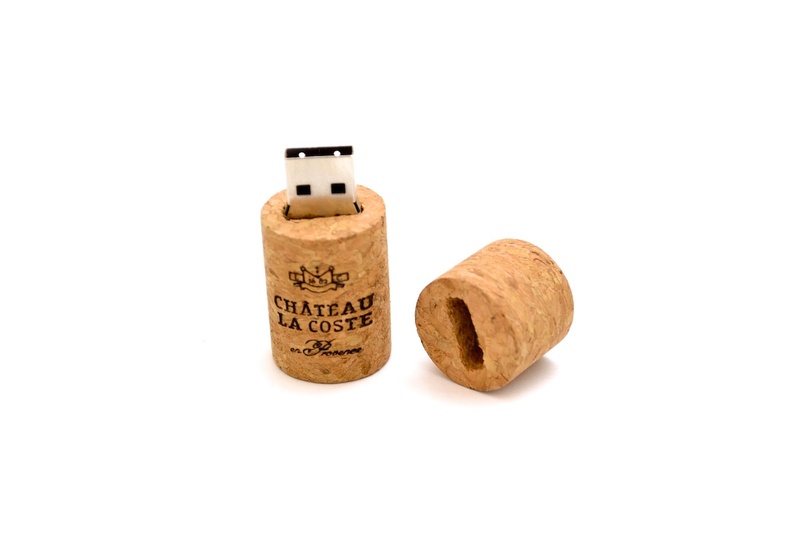 The USB Wine cork makes a great promo item for winemakers, photographers, event planners, a wine tasting event or wine product distributors alike. 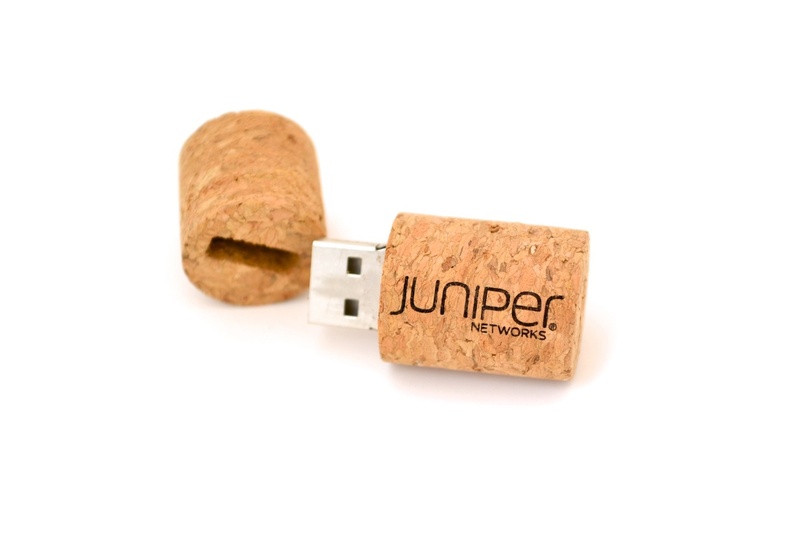 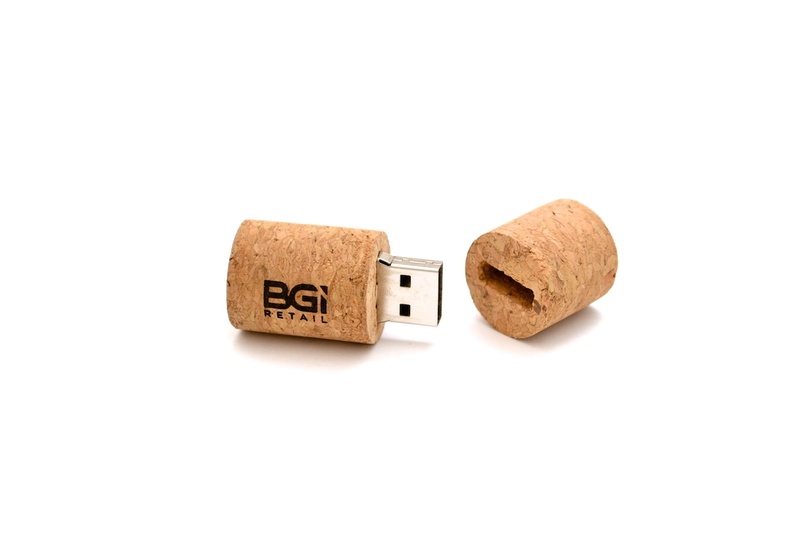 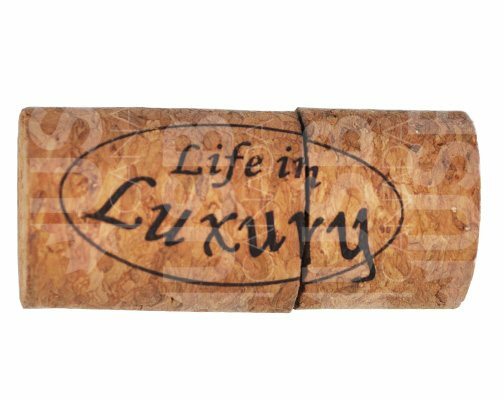 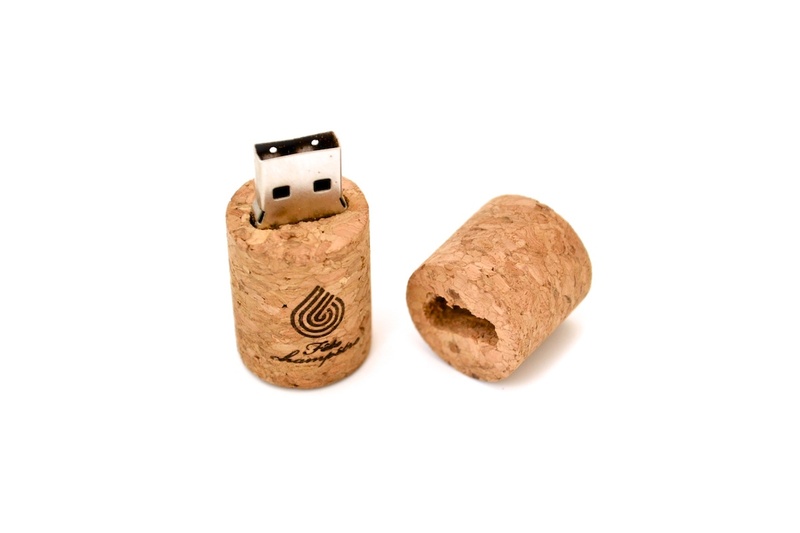 This USB Wine Cork is made of real cork and can be laser etched with your logo for branding purposes. 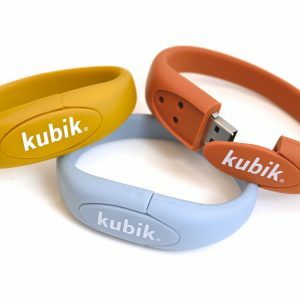 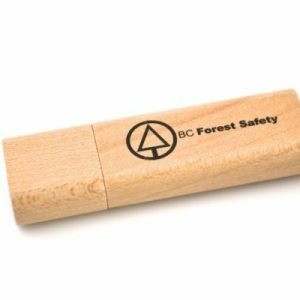 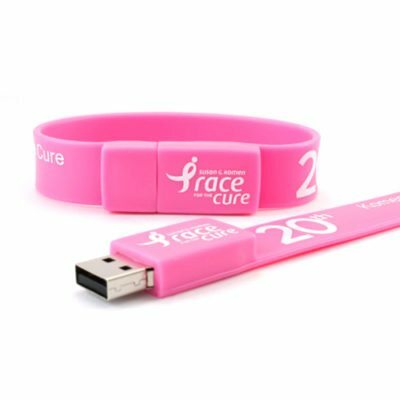 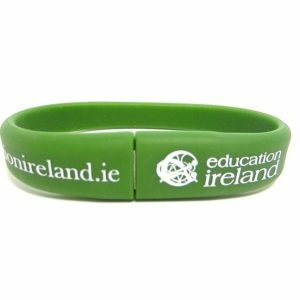 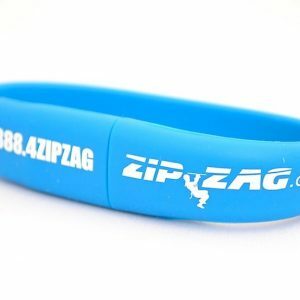 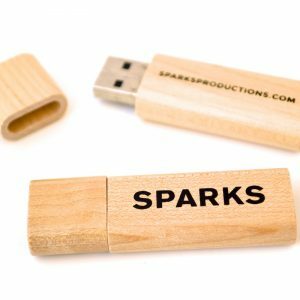 As with any promotional USB Drive, we offer you free data upload up to 500MB so you can save time. 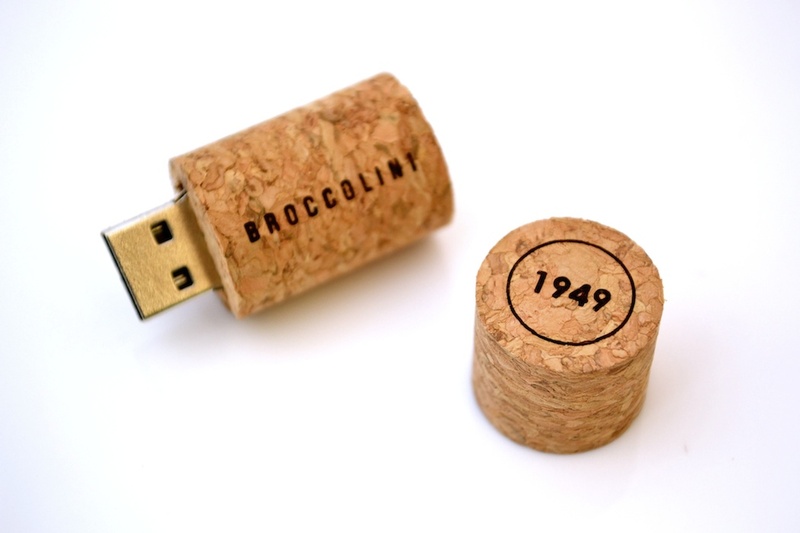 Upload your catalog, wine collection or promotional marketing material without the hassle of doing it yourself.